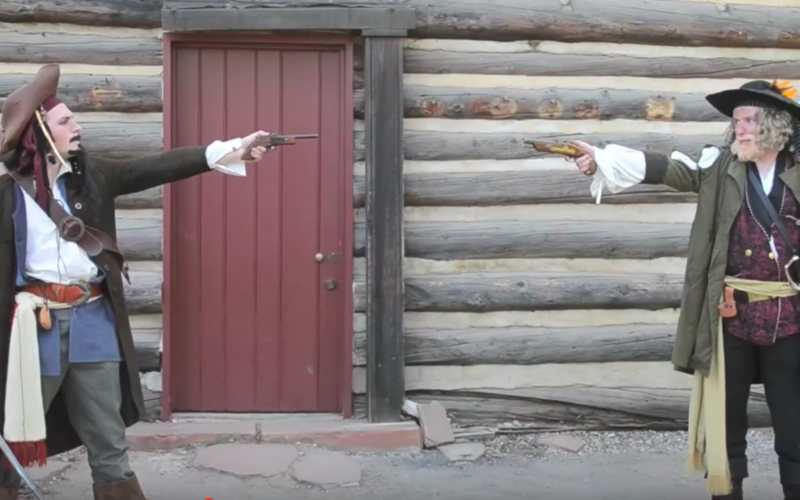 That 1 Productions, a YouTube channel dedicated to making humorous Mormon videos, recently produced a funny spoof, “Mormons of the Caribbean,” featuring Captain Jack Sparrow, Barbosa, and Moroni. The actors are surprisingly good at portraying their characters. The makers of “Mormons of the Caribbean” have also made videos called “Hogwarts Seminary” and “Tracting Treasures.” Click here to subscribe to their channel.